Belgium's flag carrier Brussels Airlines has chosen ParkCloud as its partner for parking services. 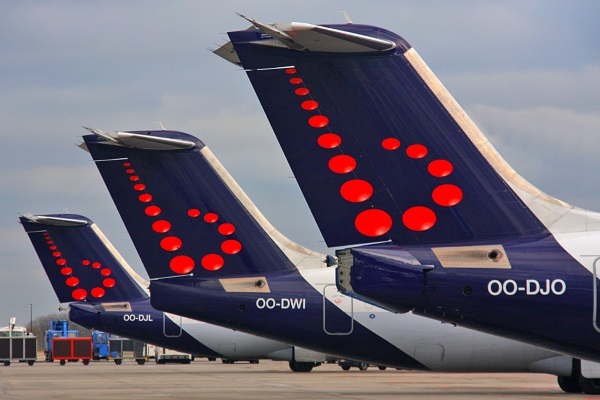 A partnership between the two companies is to provide Brussels Airlines' passengers with access to online parking reservation services. ParkCloud covers 65 airports from the airline's network, across more than 20 countries. The service includes a dedicated booking engine for parking reservations, where customers can choose from a range of options and prices at their departure airports. Launched in Belgium's native French and Dutch languages, the online facility is also available in English, German, Spanish and Italian, to cater for Brussels Airlines' diverse customer base. Belgium’s position as the political centre of the European Union attracts increasing numbers of leisure and business travellers each year, from a number of different countries. Brussels Airlines' network comprises destinations reaching as far as the US and South Africa. The online reservations portal, created and managed by ParkCloud's in-house team, focuses on providing passengers with choice and flexibility. The website also features responsive design, to cater for the increasing number of travel arrangements made via tablets and mobile phones. For the airline, this new service means additional ancillary revenue from each passenger's journey, as well as increased insight into passenger choices before their trip, ultimately contributing to improved services all around, and a better passenger experience for the future.